Despite being due out within the next week or so, details about Pokemon Bank and its compatibility with the gen 1 Virtual Console games has pretty hard to come by. Yeah, we always knew it worked. That Pokemon from the Virtual Console versions of Red, Blue and Yellow could be sent to Pokemon Sun and Moon. But that’s literally everything we did know. Until today that is! Because thanks to an official update by Nintendo Hong Kong, we now know a fair bit more about how the transfer process will work. As well as the possibility of having their Hidden Ability. This is convenient for expert players. And that’s not all they’ll have either. Oh no, they’ll also have a special Game Boy mark too! This will commemorate their origins, but also perhaps come in useful for checking ‘legality’ down the line. After all, different TMs exist in generation 1! Outside of the Pokemon themselves, the post has made a few other things clear too. Like how the National Pokedex will sync up with the games used with Pokemon Bank and list the ones seen/caught in each game. Interestingly, said Pokedex will not actually require the Pokemon to be transferred to Bank to be listed, which is quite nice. You’re also able to send Battle Points, making the extra facilities (like the Battle Tree) a lot more tolerable this time around. This is because your points from earlier game facilities like gen 6’s Battle Maison will be useable in the new games. So Mega Stones will be much easier to attain now. Finally, various extra stats can be tracked in Bank too. These include the amount of eggs hatched, and remove the need to have someone else check them through Festival Plaza. 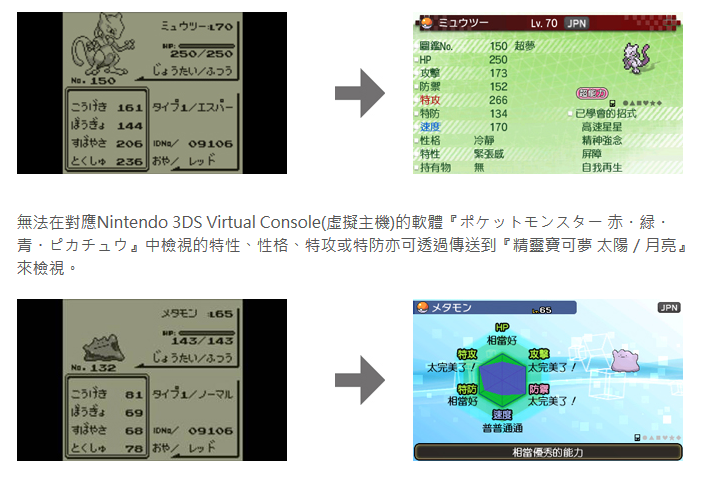 So yeah, there are a few more neat details about Pokemon Bank. They don’t quite cover everything (like whether Mew can be transferred from generation 1), but they do clear up a few things none the less. And what has been confirmed definitely makes the series a bit more convenient for those playing. What do you think of the new Pokemon Bank info? Pokemon Gen 7 Rumours Already? 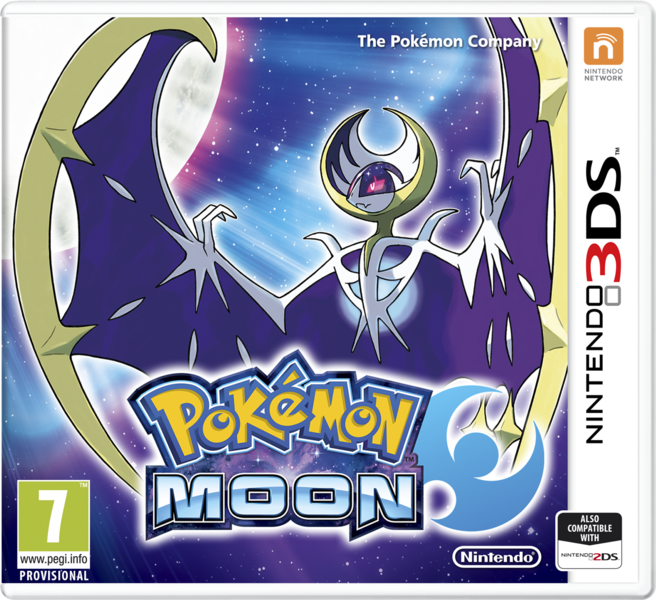 Pokemon X and Y; Lots of New Info and Screens!